1. What are the main benefits of dental travel in Romania? Romania is a popular destination for dental treatments abroad because it is easily accessible, it has good accommodation and transportation prices and tourists can enjoy various pastimes in Bucharest and other cities. However, the greatest benefit for dental patients are the reduced costs for all dental treatments and procedures, compared to other countries. 2. How do prices differ in Romania compared to other countries? The dentists at our dental clinic in Bucharest have lower prices than in all Western European countries and also lower prices than in the United States. 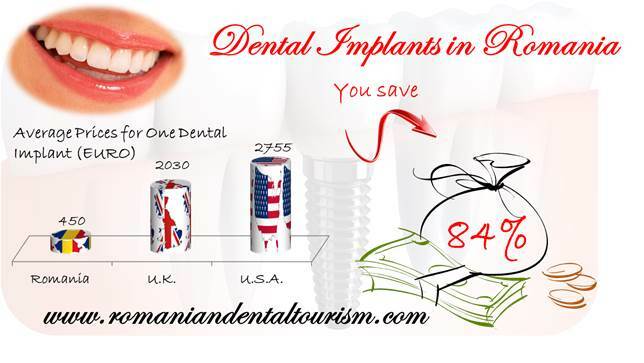 On average, you can save more than 70% on most of the procedures performed in Bucharest. 3. 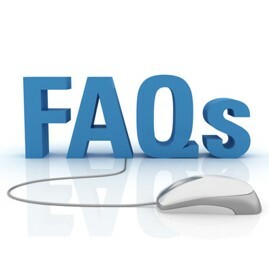 What are the main dental services requested by foreign patients? Cosmetic dentistry is one of the most popular requests but other complex procedures are also sought by foreigners because they are more affordable here than in their own country. Our professionals also specialize in dental implants and work with the best materials so that you can benefit from a suited and durable smile. 4. I have multiple dental issues. How will the dentist handle my case? Our dentists are experienced in working with patients of all ages and with various dental problems. If you case involves more than one treatment the dentist will make a first assessment and then prioritize the order of the interventions so that you can get rid of the most pressing issues as fast as possible. 5. What does a dental treatment plan consist of? The dental treatment plan is designed by the dentist, with your help. After an initial visit one of our dentists will be able to determine your specific needs and will present you the best treatment plan for your case. You can discuss the options with our expert so that the time-frame suits your dental travel trip. 6. How long would a dental treatment in Romania last? The length of a dental treatment depends on the actual dental issues and the severity of the problems. Dental implants are among the lengthiest treatments and, on average, the patient will have to visit the dental office at least two to three times and once more after the healing period of a few months. 7. Can a child benefit from dental treatments abroad? Yes. Children should learn early on the importance of taking care of their teeth. A dentist can talk them through brushing and flossing and our experts can also determine if your child will have any need for an orthodontic treatment. 8. What are my accommodation/stay options in Romania while going through the treatment? There are plenty of accommodation options in Bucharest, suited for every need and every budget. A night at a hotel in Bucharest can cost as little as 10 euros for hostels and under 40 euros for hotels. 9. How can I plan my dental vacation in Romania? 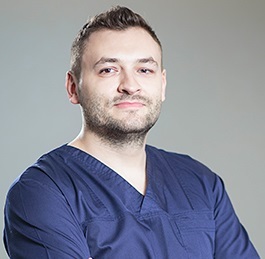 One of our experts will be happy to help you plan your dental trip to Romania. You should start by talking to a dentist to find out an approximate time-frame for your treatment and afterwards you can plan your budget and an itinerary so that you can visit Bucharest while you are here or other cities close by like Brasov. 10. What else could my trip in Romania include? Romania is a beautiful country so you can plan an entire summer or winter vacation here, according to the dental treatment you need to perform. In the summer time you can spend time in a beautiful mountain resort or along the coast of the Black Sea or if you visit Romania during the winter you can stop by the Ice Hotel or ski in one of our numerous resorts. If you have any additional questions about dental travel abroad, associated costs or simply want to know more about dental procedures you can contact our dentists in Bucharest.